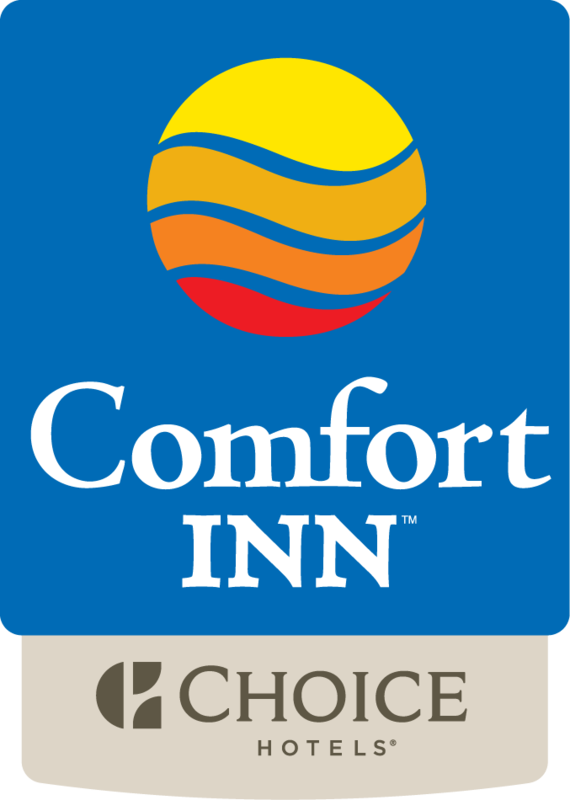 Situated in Lévis, Comfort Inn Levis features air-conditioned rooms with free WiFi. The property is around 4.1 km from Levis-Quebec City Ferry, 4.2 km from Quai Paquet and 18 km from Aventure Plein Air Inukshuk. All rooms come with a flat-screen TV with cable channels. At the hotel, the rooms include a desk. Featuring a private bathroom with a bath and free toiletries, some rooms at Comfort Inn Levis also boast a patio. All guest rooms are equipped with a seating area. The nearest airport is Québec City Jean Lesage International Airport, 18 km from the accommodation.